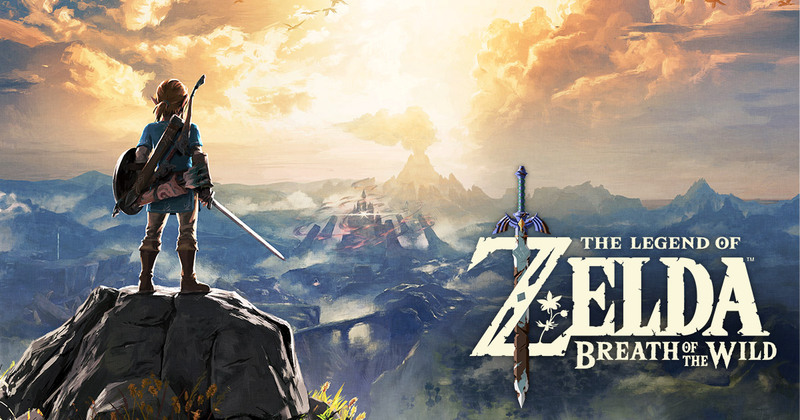 Next week, The Legend of Zelda: Breath of the Wild will receive VR support via an update, to be played with the recently released Nintendo Labo VR set. 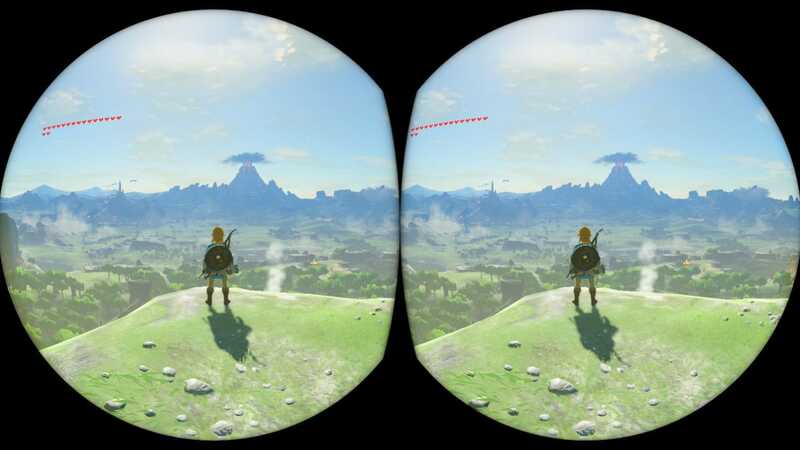 Today, Nintendo published a blog post on their website in which the game’s Technical Director, Takuhiro Dohta, talks about the inclusion of VR. Hello, you beautiful Shy Guys and Shy Girls! This week on NEP, please excuse Oni’s sick voice… BUT! The gang has several great discussions you’ll want to hear. This includes Best Buy leaking games allegedly via their website, which Galen provides some extra insight on, as he used to be a terrible employee back in the day. 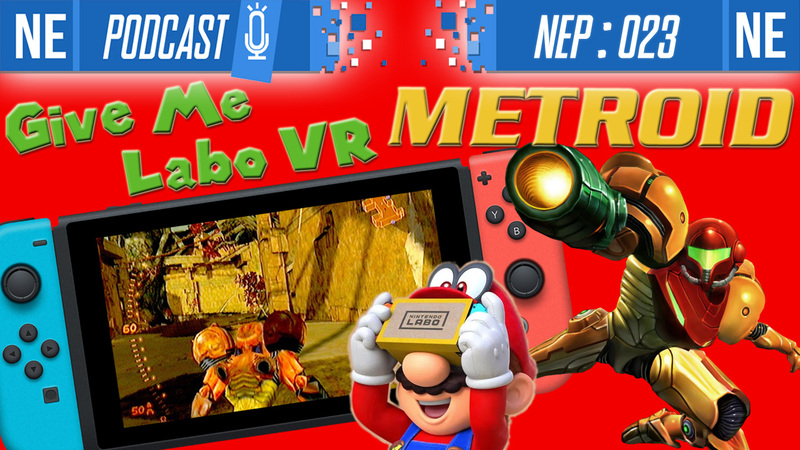 We then discuss Labo VR and muse over what future ways Labo could be used (Oni freaks over Metroid). We then get a little heavy as we find ourselves talking about the games industry and publishers capitalizing on the social phenomenon of FOMO. Thank you for listening! Please help the show grow by sharing the podcast with someone you think might enjoy. 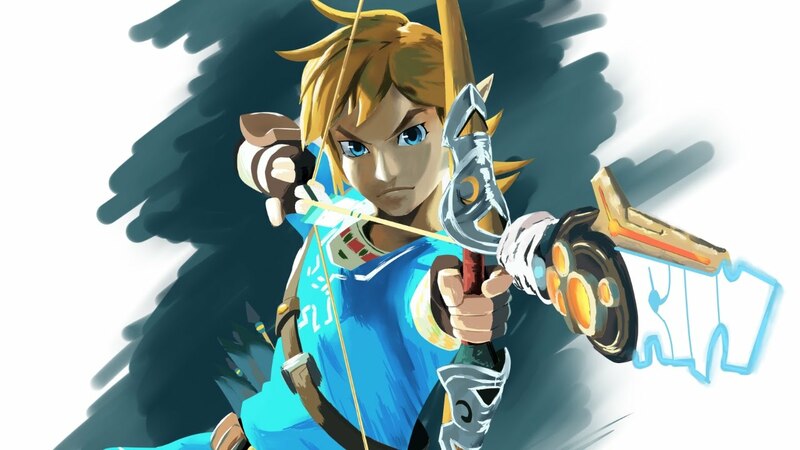 Have you ever wanted to play The Legend of Zelda: Breath of the Wild without the cel-shading look? While that isn’t possible under normal circumstances, one modder has made it possible. 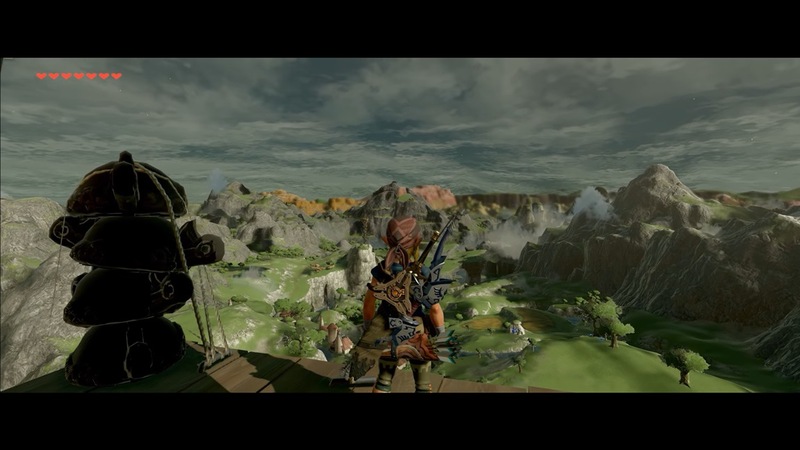 YouTuber Arkh Longstride has modded Breath of the Wild on PC with graphical tweaks and optimizations that spiff up the performance. As part of this, the cel-shading is turned off. Reflections and smoke are also improved in this version, while also increasing the action to 60 frames per second. 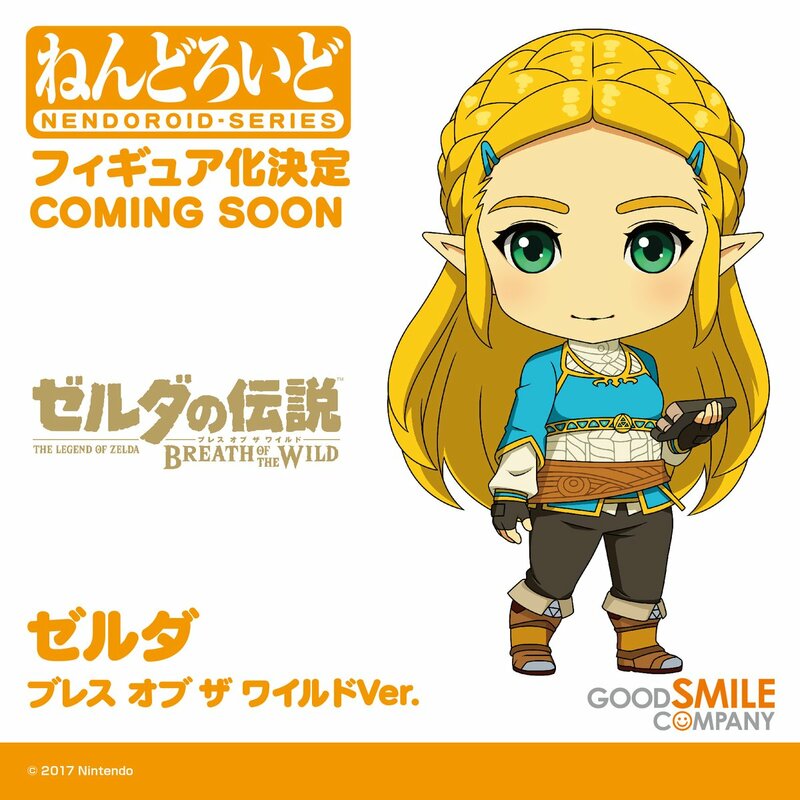 Nintendo has announced that Zelda from Breath of the Wild will be receiving a brand new Nendoroid. The first concept art image can be found above. At this time, a release window has not been confirmed. Zelda won’t be the only Nendoroid from Breath of the Wild. Link has been featured, as has the Guardian enemy – both are out now. 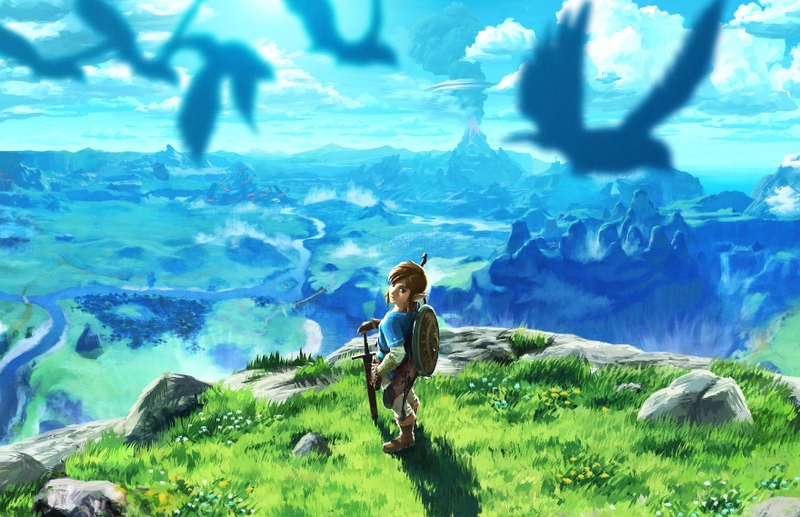 Last year, Zelda: Breath of the Wild received a soundtrack release in Japan. It was packed with a few goodies, including a booklet containing a special interview. Sound designer Hajime Wakai along with composers Manaka Kataoka, Yasuaki Iwata, and Soshi Abe had plenty to say about the game’s music. You can find our full translation of the discussion below. 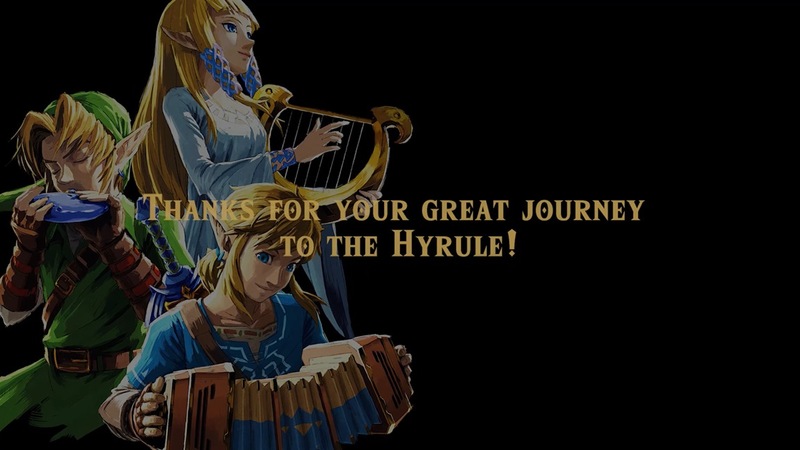 The four team members commented on why it was decided to mix up the usual Zelda music formula and how the direction was ultimately settled upon, creating specific character themes, bringing back classic themes in a new way, and much more. 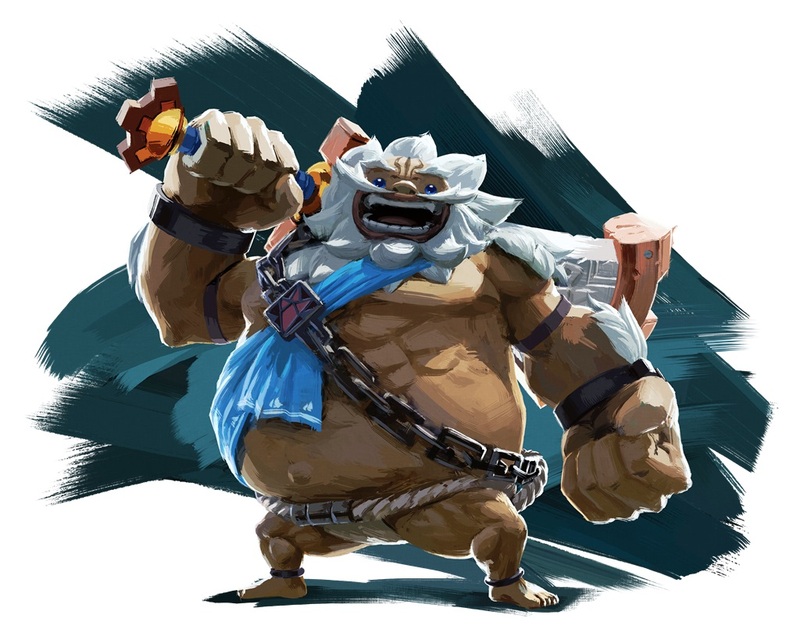 When The Legend of Zelda: Breath of the Wild was early on in development, Nintendo had some very different ideas in mind for the design of the Gorons. Lead NPC artist Hirohito Shinoda revealed in the recently-translated Creating a Champion art book that the team was planning a drastic change in which they had bigger heads, a more human-like appearance, and more. However, “none of them really fit.” This led to basing the Gorons on their original design from Ocarina of Time. The Legend of Zelda: Breath of the Wild introduces some radical design changes for Link. His signature green look is gone, as is the classic hat he’s worn since the earliest games. 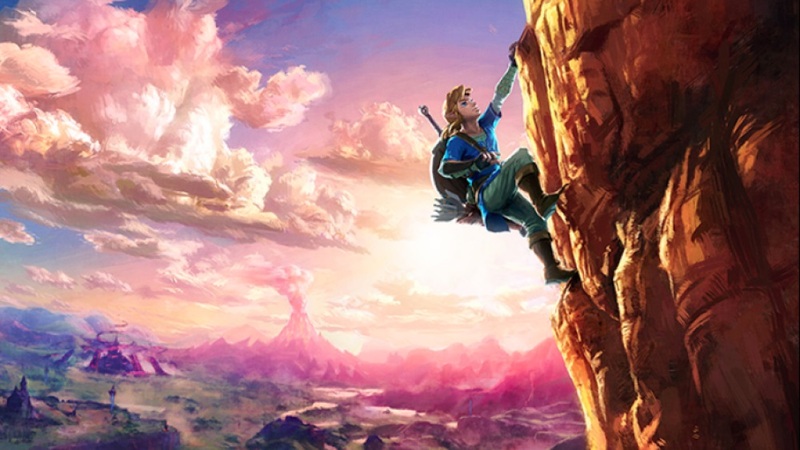 The Legend of Zelda series has experimented with many different visual styles over the years. Nintendo aimed for realism with Twilight Princess, but before that, Wind Waker offered a completely opposite feel with its cel-shaded look.